The streaming space's coming of age continues with Kevin Spacey also picking up a Globe for Netflix's House of Cards. 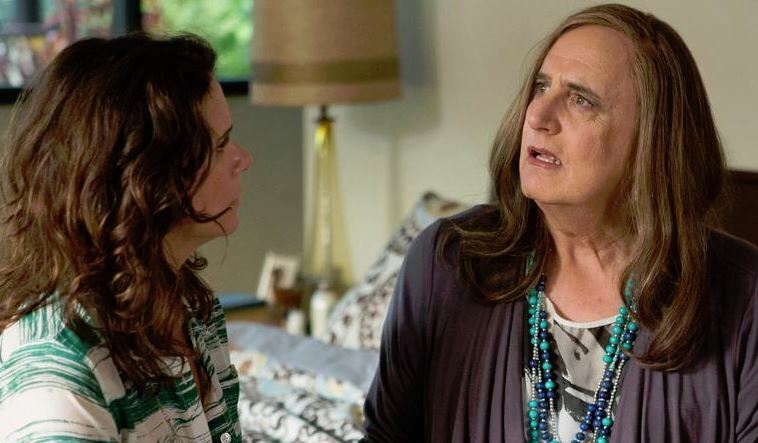 Amazon didn’t receive a single Emmy nomination last year for its initial round of series offerings, but it came back strong at the Golden Globe Awards on Sunday night with Transparent, which went 2 for 2 in the categories it was nominated in. 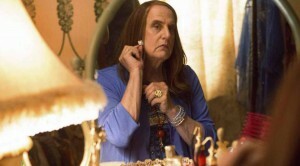 The dramedy about a father who comes out to his family as transgender, which debuted last August, won for best TV comedy, while Jeffrey Tambor won for best actor. Tambor’s award was announced by Jane Fonda and Lily Tomlin, who star together in the Netflix comedy series Grace and Frankie, which premieres on May 8. The streaming giant was also represented on stage by Kevin Spacey who won for best actor in a TV drama for his performance as Frank Underwood in House of Cards. 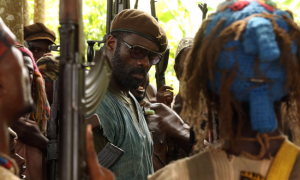 It was his first Golden Globe win following 7 previous nominations. “This is just the beginning of my revenge,” said Spacey as he accepted the award. 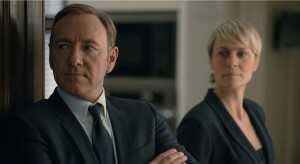 The statement was underlined in the commercial break following Spacey’s win, when Netflix revealed the trailer for season 3 of House of Cards (below), which debuts on Feb. 27. Last year, Robin Wright won a Globe for her role as Claire Underwood in House of Cards, but this year she lost to Ruth Wilson for Showtime’s The Affair in the best actress in a drama category. The Affair also beat out House of Cards for the best drama award. Netflix’s Orange is the New Black was shut out in all 3 categories it was nominated in, while 3-time Globes host Ricky Gervais, nominated for best actor in a TV comedy for Netflix’s Derek, lost to Tambor.